This is my latest piece on Huffington Post. You’ve heard some of this before, but perhaps in a different frame of mind…. “December is a tough month for college applicants. “When you apply early decision to a college you have your heart set on, it can be crushing if you’re rejected or deferred. “If you’re rejected, you just have to pick yourself up and move on to the other wonderful colleges on your list. 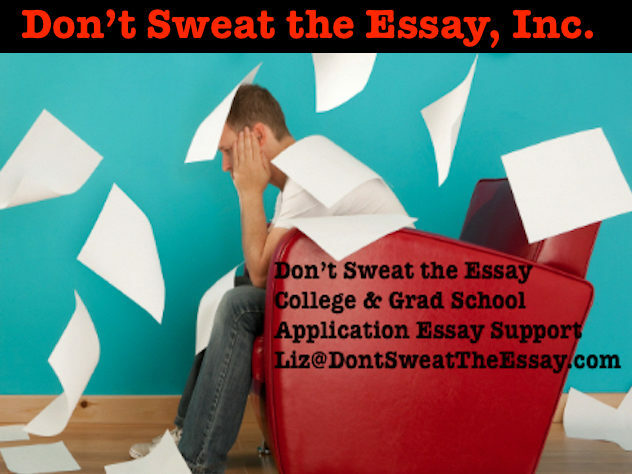 This might mean finding another college or two, writing a half dozen essays you hadn’t planned to write, and/or taking a look at your Common Application essay and revising it – yes, you’re allowed to revise it. If you’re still searching for appropriate colleges, the ultimate reference book is The Best 382 Colleges, 2018 Edition, updated every year by Princeton Review.